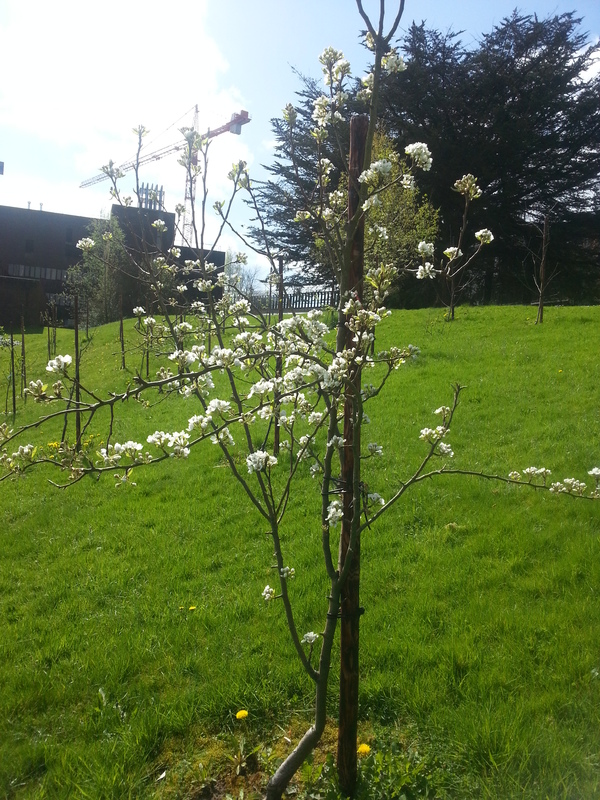 The pear and cherry trees are the first to blossom in the UL Orchard. 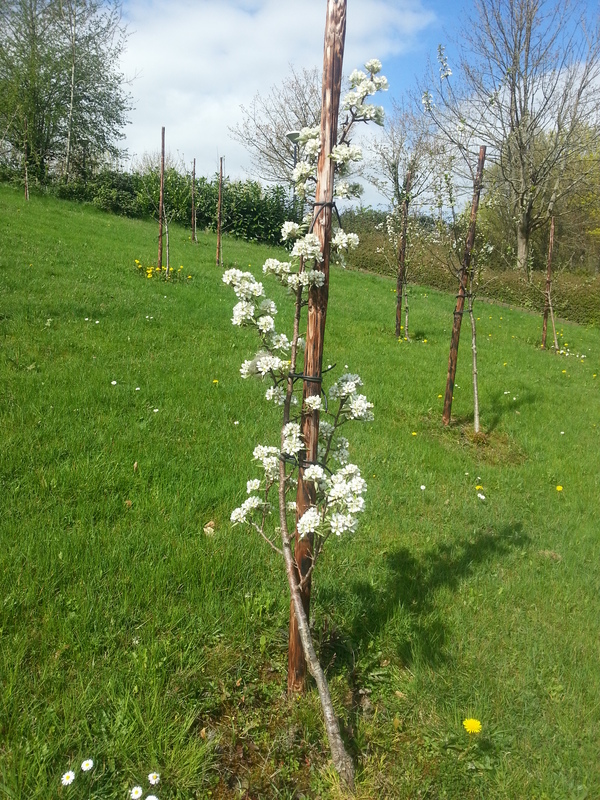 The apples wont be far behind. Hope we don’t get a late frost!